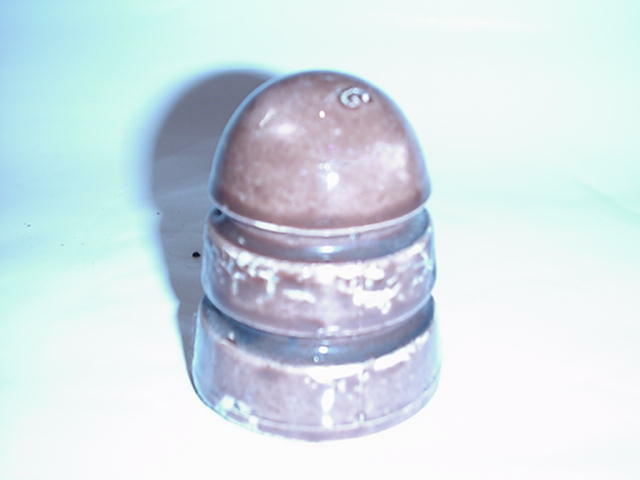 This is a 'keg" style insulator with two wire grooves. Note the G embossing on the dome. Any idea to who the mfgr. might be?